Delivery Detail: We will send it within 25 days after receiving the order! The balancing machine is a new and widely-used device which has been available and developed in recent years. 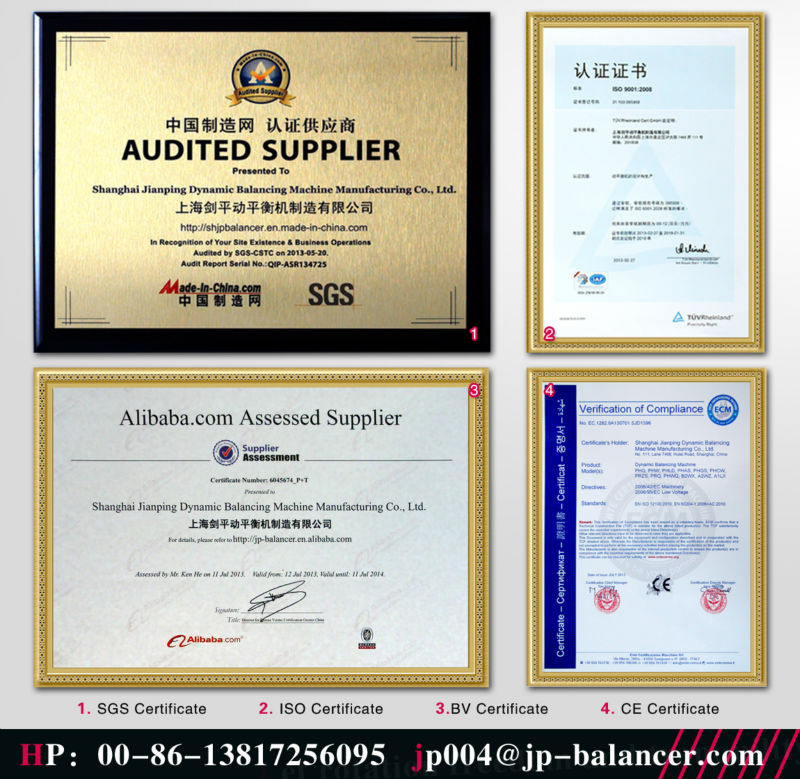 It is mainly applied to balance all kinds of discoid parts, such as fan blade, brake disk, brake drum. Saw blade. Clutch, belt pulley, chuck, pump impeller, flywheel, grinding wheel, range hood fan, brake, torque converter, tool etc. 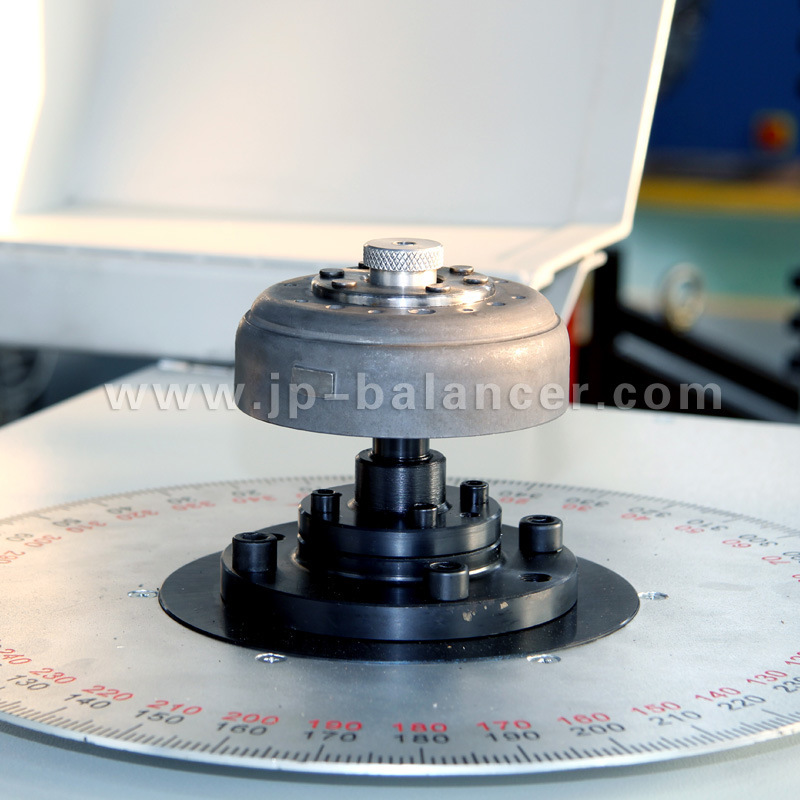 High speed and precision are advanages of this balancing machine. 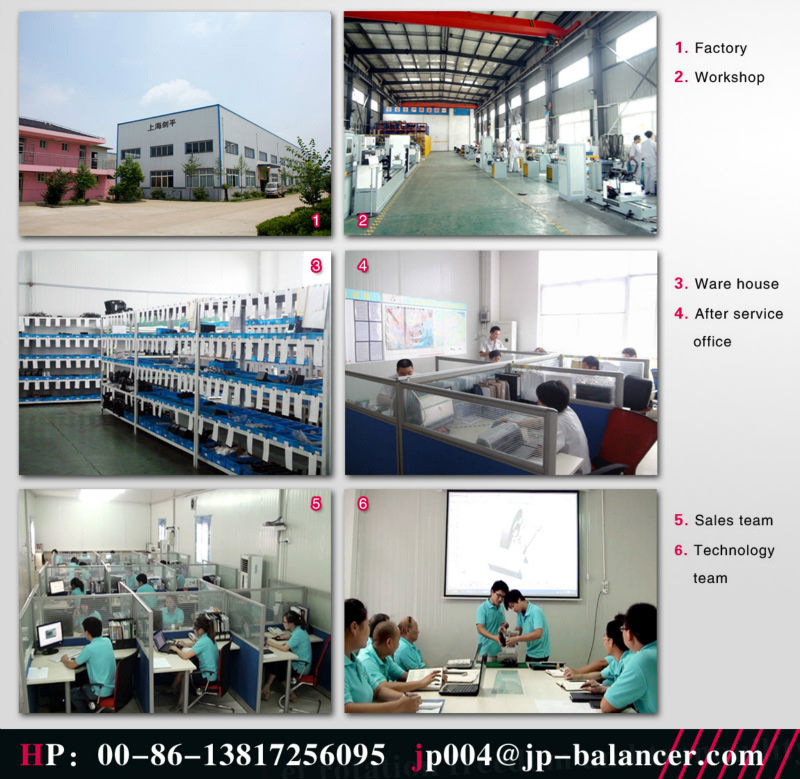 There are ten series and more than 40 models of balancing machines, including belt drive balancing machine, universal joint drive balancing machine, vertical balancing machine, cross flow fan blade balancing machine, drive shaft balancing machine, self-drive balancing machine and auto-positioning balancing machine, two-plane axial flow balancing machine, smart balancer, automatic balancing machine, soft bearing balancing machine, manual milling machine etc. Life-time warranty. Any problem caused by our party within one year from the date of shipment, we will provide free spare parts for the repairment. After one year, we can provide the spare parts, but the user should pay for the related cost, including cost of the spare parts, delivery cost etc.